Expect a Mimic when one is nowhere near. 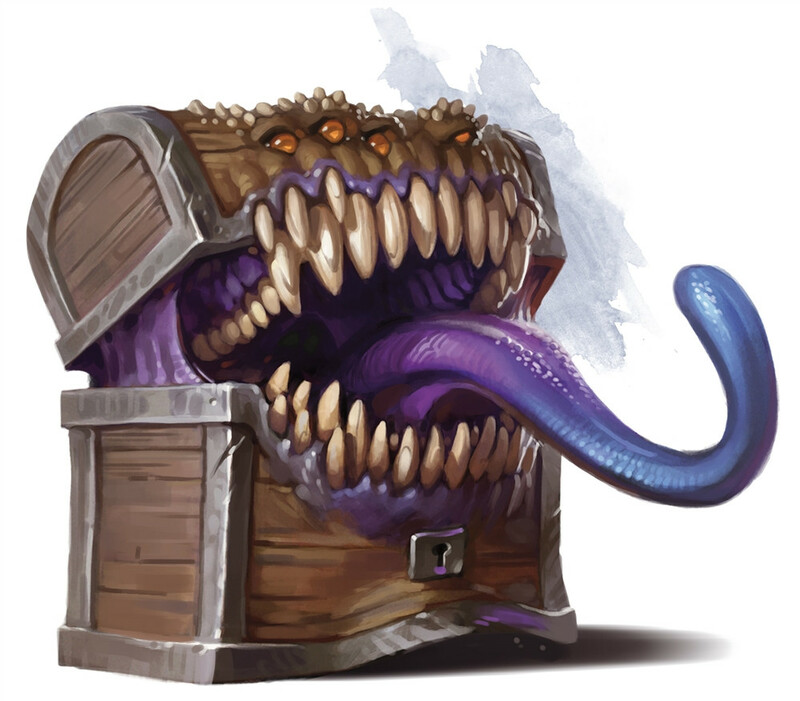 Find a Mimic when you least expect it. Every. Time.